Oates Breheny Group are delighted to welcome these newly built homes at Brú na hAbhainn to the market. 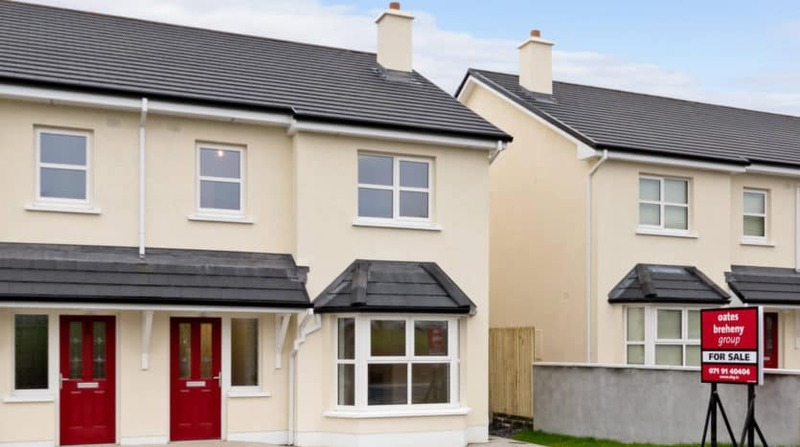 These high quality 4 bedroom semi-detached properties are located in this quiet residential development which is situated on the edge of the convenient and picturesque Collooney Village. 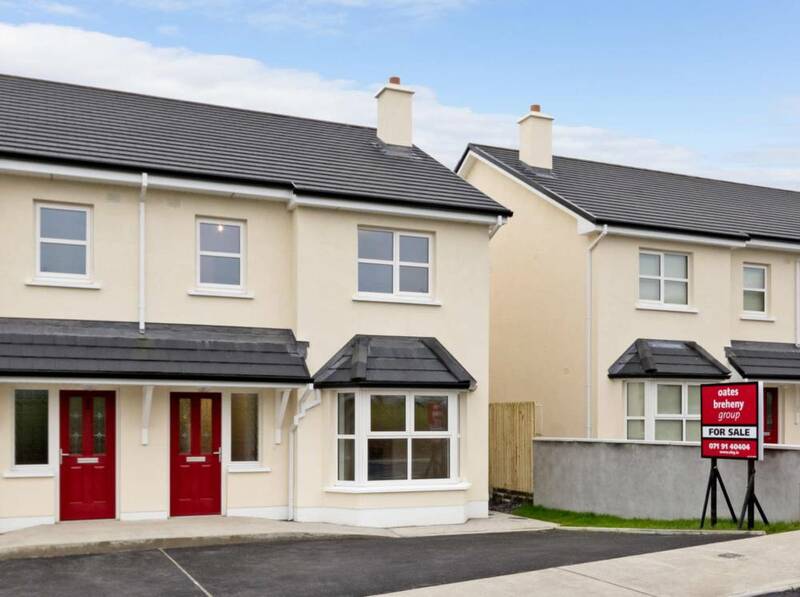 With a superb ’A’ energy rating, attractive PC sums available and a great location only 10 minutes from Sligo Town Centre, these homes would be a super purchase for anyone looking for a modern, high specification home. These homes also benefit from the government ‘Help to Buy’ scheme, increasing their allure for first time buyers. Give us a call today to arrange your viewing!